Shortly before the end of last year, we announced a major update to Topcoder Connect. We had made it easier and faster for our customers to start a crowdsourcing project and collaborate with their team and Topcoder Community copilots. Since then, our focus has been on helping customers quickly understand what they can achieve with Topcoder, culminating with last week’s release of a new Connect experience for design projects. We have also made some updates to our platform that will allow us to quickly add new project options and change existing ones. Look for new project types and a further evolution of the experience over the coming months. As always, we value your feedback. Please share your comments and suggestions using the feedback widget nested along the right side of the screen throughout Connect or let us know what you think in the Topcoder Connect forum. 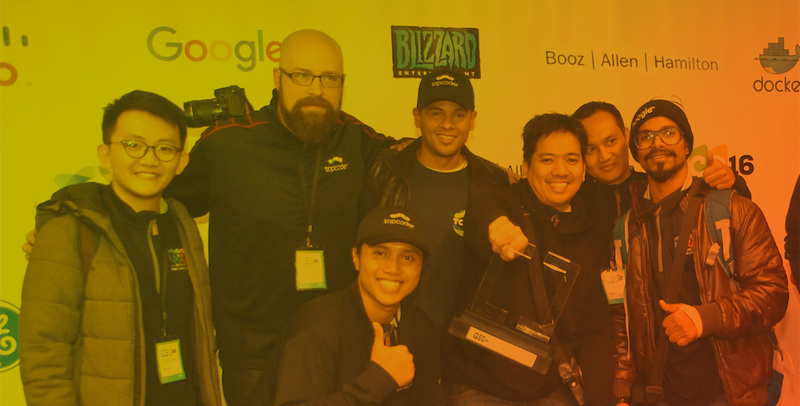 What is the ROI on Crowdsourcing with Topcoder?